Mobile Technology is changing faster than most retailers can keep up. I’ve got a credit card processor myself. It’s called Square and you can get one too. I’ve had mine for some time but I bet they are still giving them out for free. For about 2.5% you can accept a credit card anywhere where you have a smartphone and internet access. It’s so convenient and a pretty cool tool too. It works the other way around too. 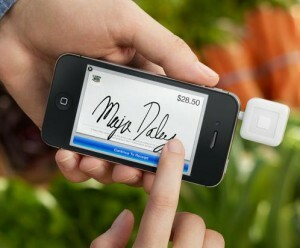 Some retailers are beginning to accept payments from smartphones. These are sometimes called mobile wallets. You can read more in “Convenience Store Decisions” article below and see for yourself if this might be a technology your business is ready for. If you are ready to get started or you just want to talk to someone in your local area to help you learn more about what mobile marketing is and what it can mean to your business, we’re here to help.